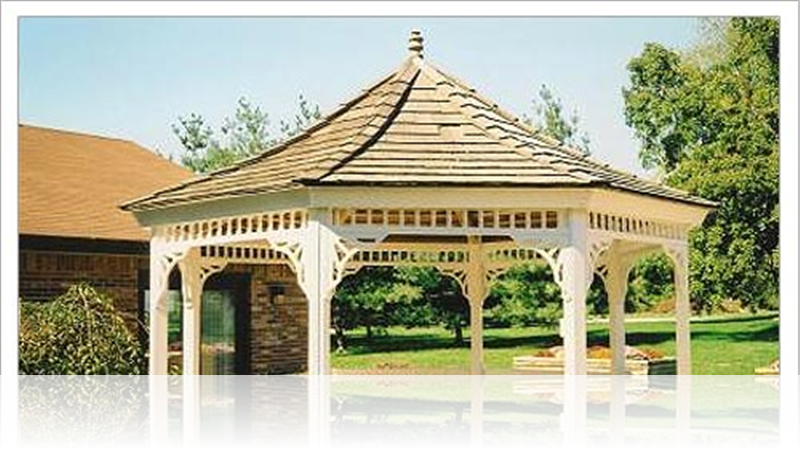 You are sure to fall in love with the peaceful and harmonious atmosphere at Caregivers Inn. From our beautiful six acres of property to our country style house with a down home décor, there is something wholly unique and special about our home that other facilities cannot offer. Our photo gallery can provide you with a glimpse of our home's amenities, cleanliness and cozy living arrangements. 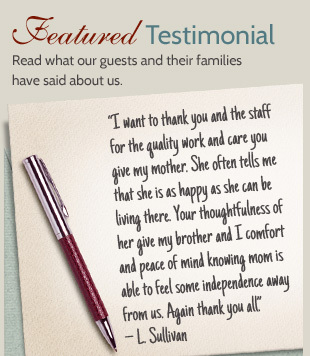 As we are constantly making home improvements, we invite anyone interested in our services to request a tour to visit our home and see just how beautiful Caregivers Inn really is.